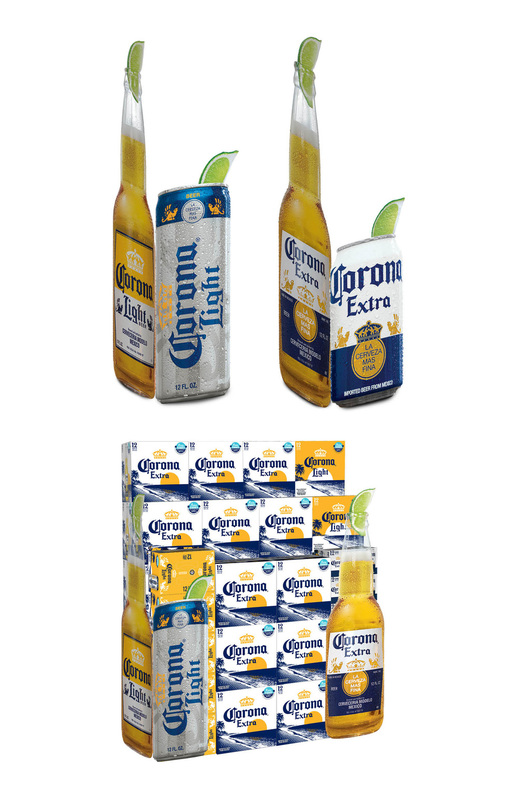 Tasked with defining a space for Corona drinkers to elevate their summer, Corona partnered up with multiple brands to help bring the party to the user. Our team was tasked with capturing photography, designing a mark & overarching program that would win over millennials in the summer season. I was tasked with concepting the photoshoot, design & execution of the Point of Sale bundle, & the management of the promotional website design with our team of designers & developers. For a more interactive portion of the site, we concepted & created cinemagraphs to help put the consumer in the summer mood.